Zeltiq coolsculpting is one of the latest and most popular cosmetic procedures today. It is an innovative procedure that has changed the way Singapore surgeons treat people seeking to reduce the fat in their bodies. This non-surgical technique can improve a patient’s physique without the need to create even a single incision. Just with the use of a device that regulates temperature, this method gets rid of excess fat in the body by freezing packets of fat cells. After which, the frozen cells are gradually broken up and eradicated from the body throughout the following weeks. And when the procedure has reached its optimal results, it is now time to do your part to maintain a more toned and shapely body. Many people think that once they get a coolsculpting treatment in Singapore, they’re now allowed to eat whatever and as much as they want. However, if you aim to maintain the best results of the treatment, then you need to have a healthy diet. Consuming too much of sugary and fatty foods can still cause you to gain weight even after having the procedure. 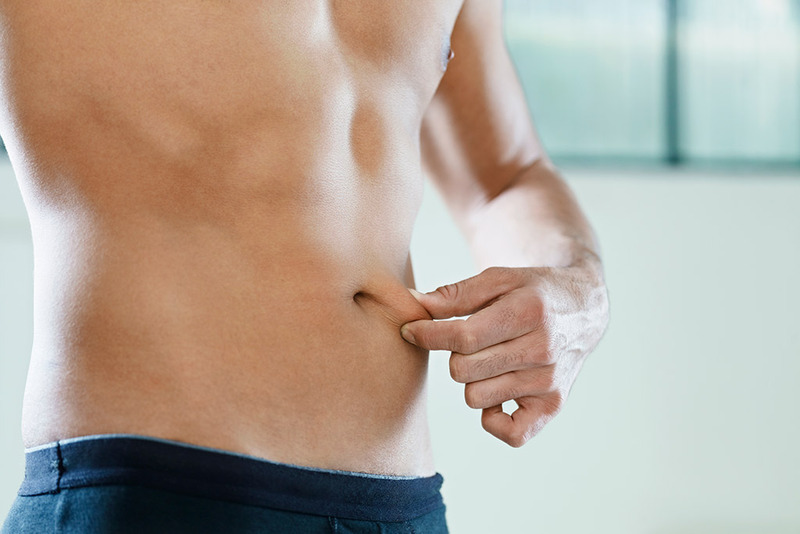 It also causes the remaining fat cells to become larger, leading to increased body fat. Start having a healthier diet by incorporating more fruits and vegetables to your meals. Fruits and veggies are great sources of vitamins and minerals while low in calories. Some people say ‘I did my coolsculpting at Astique in Singpaore, hence the results will last for a long time.’ This is true, but it will help if you have good lifestyle habits as well. Therefore, consuming them will have no unwanted effect to your physique compared to having, say, multiple cups of white rice to keep yourself feeling full. Despite the need to keep your food nutritious at all times, there’s no need to completely eliminate your favourite indulgences from your diet. If you crave chocolate moist cake, enjoy a couple bites of it. Totally eliminating foods you absolutely love will only set you to failure when temptation arises. There’s nothing harmful with indulging every once in a while, as long as you strive to lose the amount of calorie you consumed. Enjoy little indulgences instead of sucking down the food as if it’s the last time you’ll ever see it. If hitting the gym is not part of your routine before coolsculpting, then you should start doing so. Begin with mild and less strenuous exercises, and then gradually increase your intensity and duration for every exercise. Start by having 30 minutes of exercise a day, five times a week. We also suggest including a variety of exercises to your program. This will keep you pumped up and help fight boredom from doing the same routine every time. It’s also easier for you to get full-body workout if you vary your training. Mix up resistance and strength, cardiovascular, and flexibility exercises to enjoy the physical benefits of a full spectrum training plan. To maintain weight, doctors always recommend having small, frequent meals. Why? Because if you go three hours without eating anything, your body’s cortisol level rises. And high level of this stress hormone signals the body to feel hungry and urge you to eat more. Eating in small amounts more often is an effective way to reduce cortisol levels, and is a far better option than having three large meals. In the long run with this practice, the body becomes efficient in keeping the cortisol level at its minimum, which helps keep accumulation of belly fat at bay. Whether or not you have undergone a coolsculpting procedure, this is an important step in maintaining your weight. People who never skip breakfast have better mineral and vitamin level and consume fewer calories from fatty foods. If you want to avoid the struggle with overeating and the risks of gaining back the fat you’ve already lost, enjoy a hearty meal before starting your day. Many Singapore doctors encourage their patients to get a massage after a treatment. Why? Because the pressing motion of massage helps accelerate the breakdown of treated fat cells and, thus, achieve faster results. A massage also encourages circulation of blood and oxygen in the body and helps flush out the damaged fat cells sooner. Studies have shown that patients who get regular massage after a treatment experience greater and better outcome. Water is the natural cleanser for our organs and system. Therefore, by drinking plenty of water, you speed up the eradication of the treated cells. If you’re one of those people who find it tasking to consume two litres of water a day, get yourself an attractive water tumbler to motivate you to keep drinking. Once you get home from the aesthetic clinic, give yourself enough time to rest. While you can return to your normal activities almost immediately after a treatment, your body can benefit a lot if you give it enough break time. Also, to maintain best results, enough sleep and rest helps regulate better metabolism. A seven- to eight-hour sleep is enough to rev up your body’s metabolism and help avoid excess fat deposits from accumulating in the remaining fat cells. Maintaining your new figure after coolsculpting is pretty easy. Unlike the other surgical fat-reduction procedure, coolsculpting Singapore requires no complex post-surgical maintenance since it’s a non-invasive technique. With coolsculpting, you are free from any wounds—which requires lengthy healing time—and therefore, can focus more on living a healthier lifestyle by starting with these helpful tips.